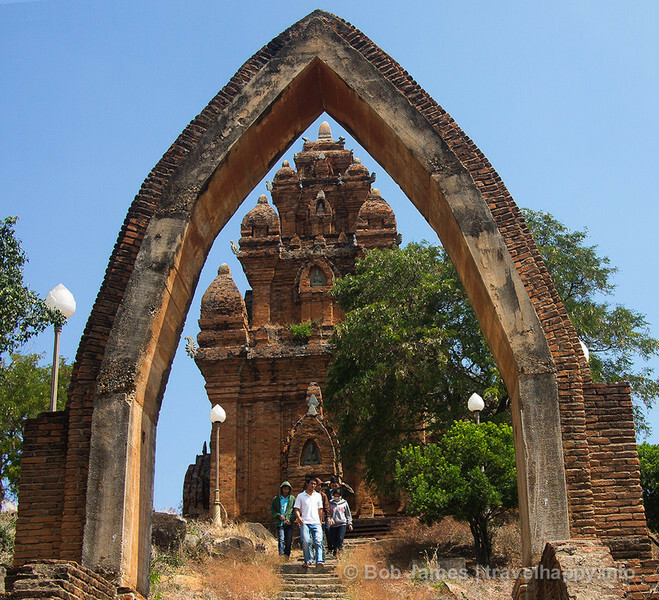 The stone archway and brick Po Klong Garai tower have stood for more than 800 years. 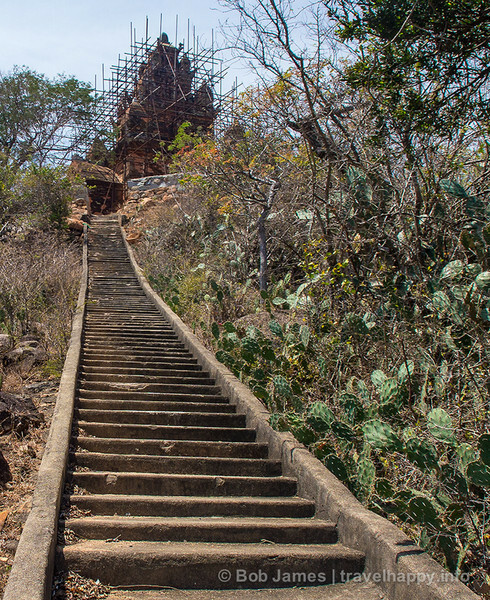 Steep stairs lead to a Cham tower in Phan Rang Thap Cham, Vietnam. 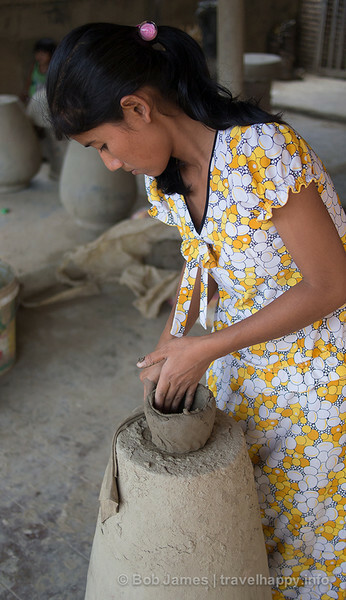 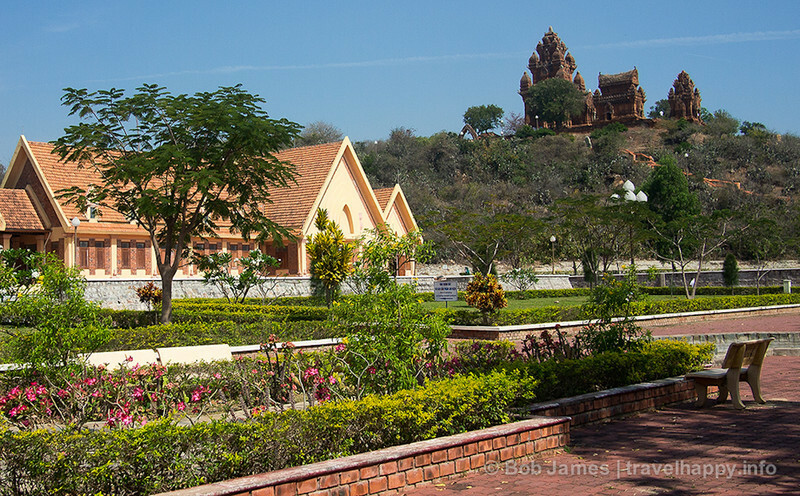 No pottery wheel for the masons of Ban Truc.